Forrest & Kyle “The Prepping Academy” Listen in player below! One of the most important aspects of prepping, water. It is a life giving fundamental we take for granted every day. Whether you’re at home or work you always have ease of access to it. What happens though when the power goes out and water no longer flows from you tap? Access to freshwater supplies is becoming an urgent matter across the planet. How much water should you have? Do you know where to locate water, how to purify, sanitize, create, and store it? These are all things we cover in the player below and take notes because we’ll be covering some very interesting tricks you’ll want to retain. 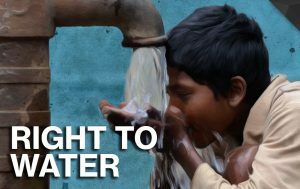 Some elites, like Nestle CEO Peter Brabeck have been quoted as saying “Water is not a human right.” The Bush family back in 2005 and 2006 visited and eventually bought rights (over 300,000 acres) to the world’s largest water aquifer in South America. So if the elites are buying up water and not considering it a human right shouldn’t you be protecting your ability to provide water for yourself and family? The obvious intention is for the elites to secure water and use it as a control mechanism for the rest of the world. Would a nation without water rights collapse under pressure from an organization which controls their flow of water? All things to consider. We’ll be spending a little more time on Kyle’s conspiracy of the week. 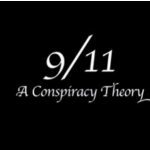 By popular demand Kyle will be discussing alternative views on the 9/11 theory and where exactly the term “conspiracy theory” comes from. It is a very broad one and we cover it quickly. 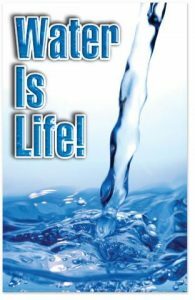 Listen to this broadcast or download “Water Is Life” in player below! Next: Next post: Attitude in Prepping!